It took only a simple phrase to see how Mary Louise Swing’s life would improve from cannabidiol. On vacation with family in Myrtle Beach last weekend, Mary Louise stunned her mother, Jill, and a roomful of relatives with a simple “Hi everybody” as she got out of bed. For 6-year-old Mary Louise, who suffers from intractable epilepsy, it was a small, uplifting first step. Mary Louise received her first dose of CBD oil Saturday, about four months after the bill allowing children to receive the oil extracted from marijuana was signed into law. The oil helps children like Mary Louise with severe epilepsy control their seizures. At a 45-minute physical-therapy session the week before she started receiving doses, Mary Louise suffered more than 100 seizures, Jill Swing said. On Monday, at her first session since receiving CBD oil, she had only 19. Before receiving the oil, her daughter sometimes suffered as many as 200 seizures an hour. Two medications reduced the number to about 60 an hour. Swing, of Mount Pleasant, started her daughter on a small dose of CBD oil — a half-milliliter of the concentrated oil, diluted in coconut oil — three times a day. With Mary Louise responding well, Swing said her daughter’s doses will continue to increase each week. State Sen. Tom Davis, R-Beaufort, authored the bill that legalized CBD oil. He began working on the bill after hearing of Mary Louise’s condition from her grandmother, Beaufort resident Harriett Hilton. He shared the news of the girl’s improving condition on his Facebook page, a post that received more than 40,000 views. In November, Mary Louise will begin participating in a study in Massachusetts researching the effects of CBD oil, giving her better access to it, Swing said. They’ll fly to Boston to start the study, meeting a caregiver based in Maine and the CBD oil supplier from Colorado. As Mary Louise continues the treatment, her mother and the other members of a committee formed to study in-state cultivation of CBD oil will continue to meet. The committee, established by Davis’ bill, will make recommendations to the state legislature in March. It could pave the way for marijuana low in THC — the psychoactive part of the plant — and high in CBD to be grown in South Carolina, Davis said. Davis said the committee will help develop protocols for growing, testing and dispensing the oils. CBD oil is still considered a controlled substance by the federal government, and it is illegal to cross state lines with it, Swing said. Growing marijuana or hemp in-state would eliminate those legal issues and create an easier path for residents to get the oil. 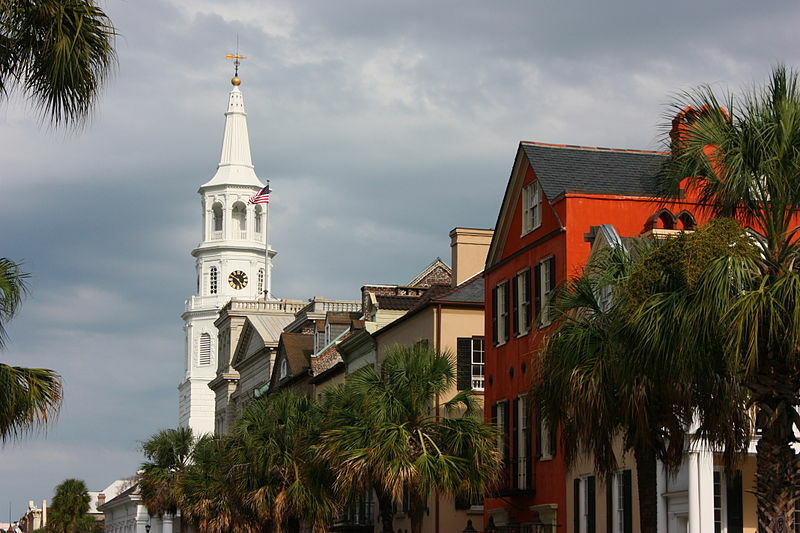 Last week, the committee met in Charleston at the Medical University of South Carolina, which was recently approved for a clinical trial of Epidiolex, a CBD oil made by GW Pharmaceuticals. Two more committee meetings are scheduled for later this year, one in Greenville and the other in Florence. The venues will change to help educate people and generate support, Davis said. At MUSC, several people with different conditions — chronic pain, attention-deficit hyperactivity disorder and post-traumatic stress disorder, among others — spoke to the committee about how CBD oil or medical marijuana could help them. There “wasn’t a dry eye in the house,” Swing said. Davis intends to prefile a bill in December to expand the CBD oil law to other therapeutic uses, something the committee will also examine.